Anthony Kuhn is NPR's correspondent based in Bejing, China, covering the great diversity of Asia's countries and cultures. Throughout his coverage he has taken an interest in China's rich traditional culture and its impact on the current day. He has recorded the sonic calling cards of itinerant merchants in Beijing's back alleys, and the descendants of court musicians of the Tang Dynasty. He has profiled petitioners and rights lawyers struggling for justice, and educational reformers striving to change the way Chinese think. 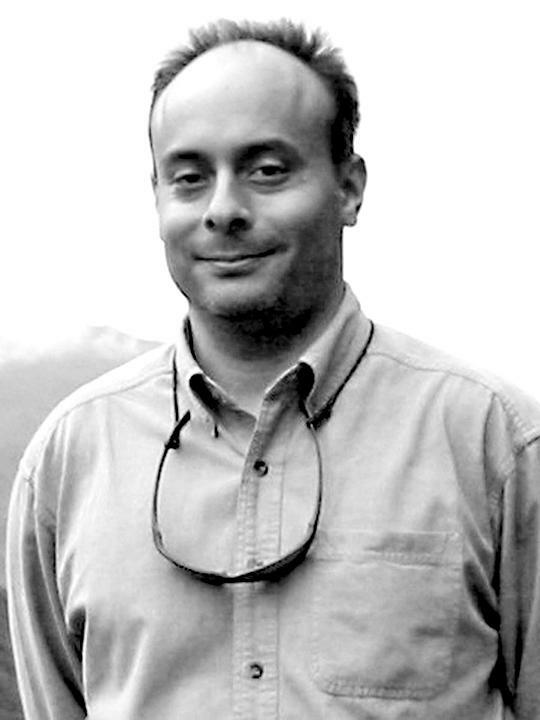 From 2010-2013, Kuhn was NPR's Southeast Asia correspondent, based in Jakarta, Indonesia. Among other stories, he explored Borneo and Sumatra, and witnessed the fight to preserve the biodiversity of the world's oldest forests. 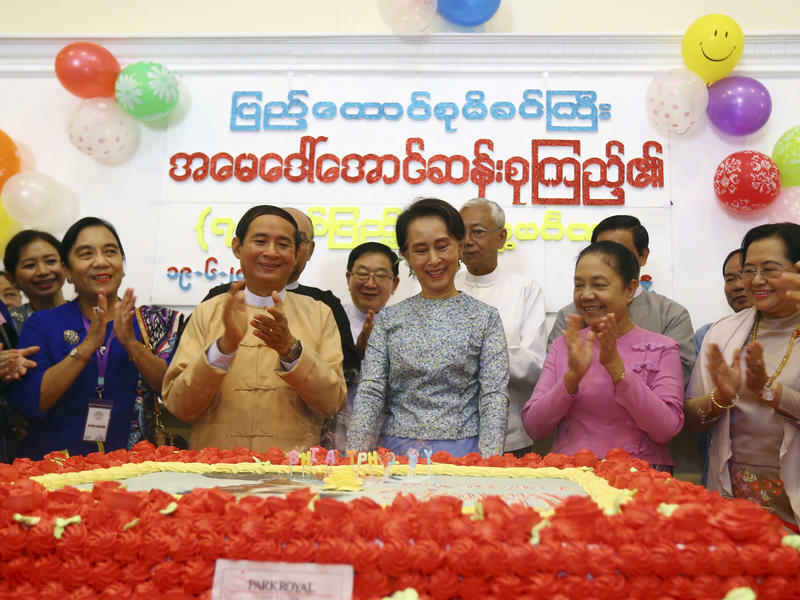 He also followed Myanmar's democracy icon Aung San Suu Kyi, as she rose from political prisoner to head of state. During a previous tour in China from 2006-2010, Kuhn covered the Beijing Olympics, and the devastating Sichuan earthquake that preceded it. He looked at life in the heart of Lhasa, Tibet's capital, and the recovery of Japan's northeast coast after the Fukushima nuclear disaster. Kuhn served as NPR's correspondent in London from 2004-2005, covering stories including the London subway bombings, and the marriage of the Prince of Wales to the Duchess of Cornwall. 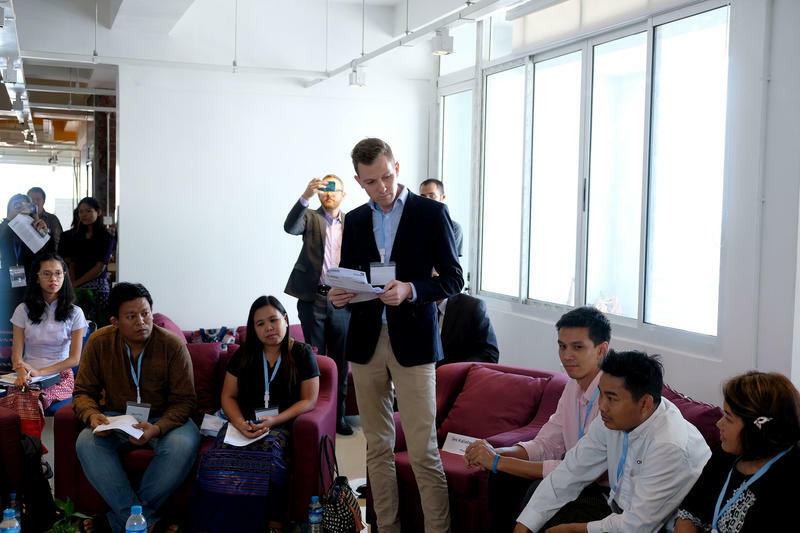 Besides his major postings, Kuhn's journalistic horizons have been expanded by various short-term assignments. These produced stories including wartime black humor in Iraq, musical diplomacy by the New York Philharmonic in Pyongyang, North Korea, a kerfuffle over the plumbing in Jerusalem's Church of the Holy Sepulcher, Pakistani artists' struggle with religious extremism in Lahore, and the Syrian civil war's spillover into neighboring Lebanon. Previous to joining NPR, Kuhn wrote for the Far Eastern Economic Review and freelanced for various news outlets, including the Los Angeles Times and Newsweek. He majored in French Literature as an undergraduate at Washington University in St. Louis, and later did graduate work at the Johns Hopkins University-Nanjing University Center for Chinese and American Studies in Nanjing. Hours after President Trump announced tariffs on $200 billion in Chinese goods, China responded with its own levies on $60 billion worth of U.S. products. Chinese state television on Tuesday reported that the government has decided to impose tariffs of 5 percent to 10 percent on $60 billion worth of U.S. products, starting on Monday. The tariffs will apply to 5,207 items. As she collected her Nobel Peace Prize in Oslo 21 years after it was awarded, Aung San Suu Kyi recalled her years in isolation as a political prisoner, held under house arrest by what was then Burma's ruling junta. Speaking at Oslo's City Hall in 2012, she remembered meditating on the nature of suffering in the context of her Buddhist faith. Facebook has apologized in recent months for becoming a tool of foreign interference in elections, disinformation and hate speech in some of the world's most mature democracies. But critics are concerned that there's potential for even greater chaos elsewhere, especially in places where Facebook is the dominant social media platform. 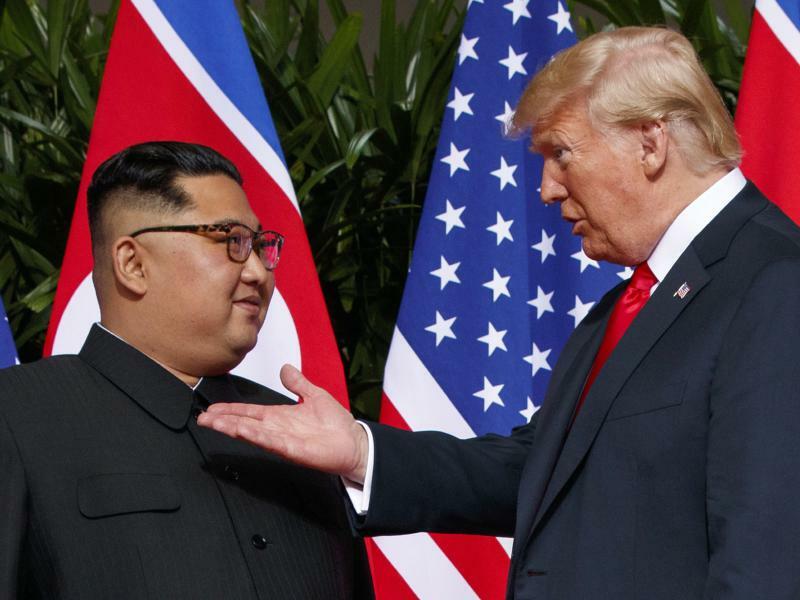 North Korean state media have reported that President Trump made a raft of concessions to Kim Jong Un that were not stated in the two countries' joint statement, following a first-ever meeting of the leaders in Singapore. 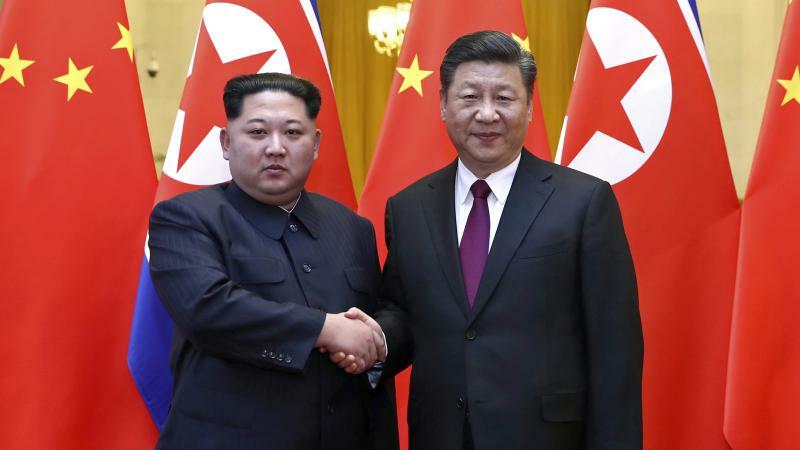 While the U.S. has yet to confirm the contents of the reports, they suggest that the two leaders reached more verbal agreements than they put on paper, and made public. "Those who say it can not be done, should not interrupt those doing it." Neat quote. 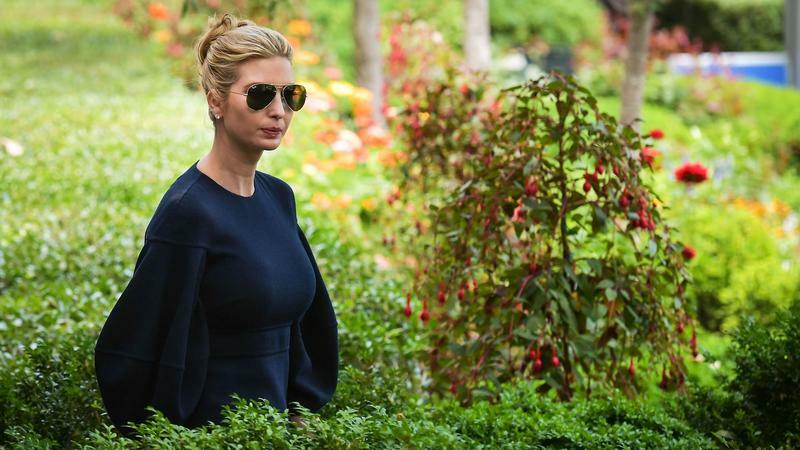 But it was the first daughter's attribution to "Chinese Proverb" that sent social media sites into overdrive in China, where people scrambled to find who, among their ancestors, actually said this. When President Trump tweeted a pledge on Sunday to help save China's second-largest telecommunications firm because penalties imposed by the U.S. Commerce Department had cost too many Chinese jobs, many were left slack-jawed to hear such words coming from the "America First" president. 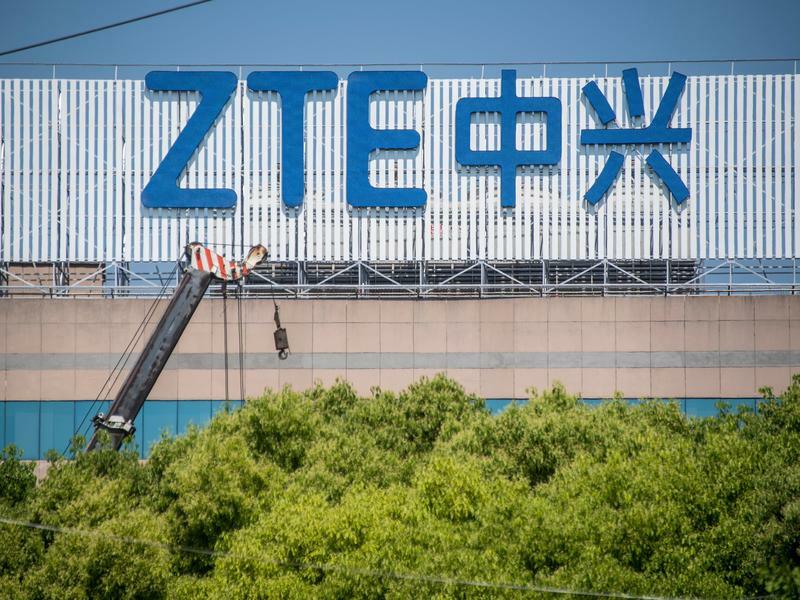 But the case of ZTE highlights the importance of high tech in the U.S.-China trade disputes, as well as how the two countries look at the role of government in the economy. Why The ZTE Case Is Causing Some In China To Think About Economic Relations With U.S.
On Wednesday, Chinese President Xi Jinping visited Peking University, the nation's most prestigious institution of higher learning, just ahead of its 120th birthday. 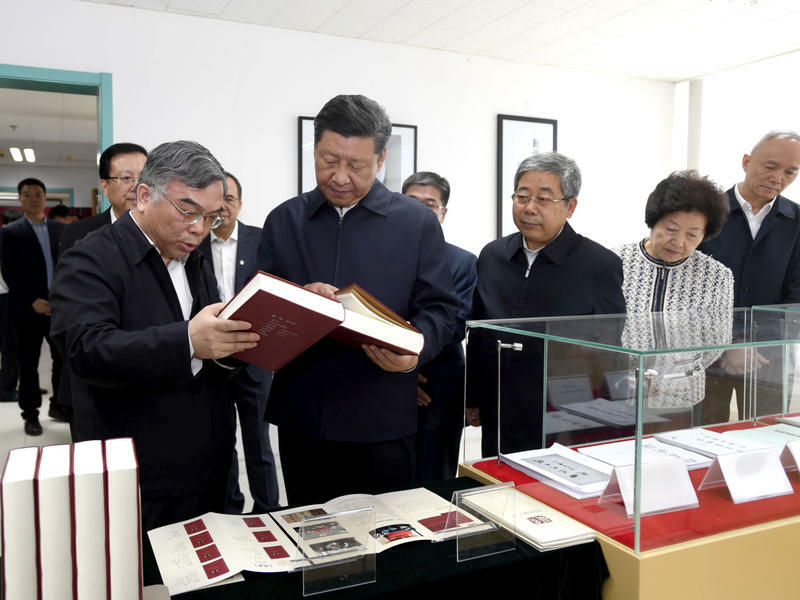 He praised the school as the birthplace of the May Fourth Movement of 1919, a series of student-led protests calling for a modern and democratic China, which produced the future leaders of China's communist revolution. In a day filled with compelling images and stirring rhetoric, Friday's political theater and media spectacle in South Korea had something for just about everyone. North Korean leader Kim Jong Un took historic strides across the border to meet South Korean President Moon Jae-in. Then, he invited Moon to step briefly into the North. 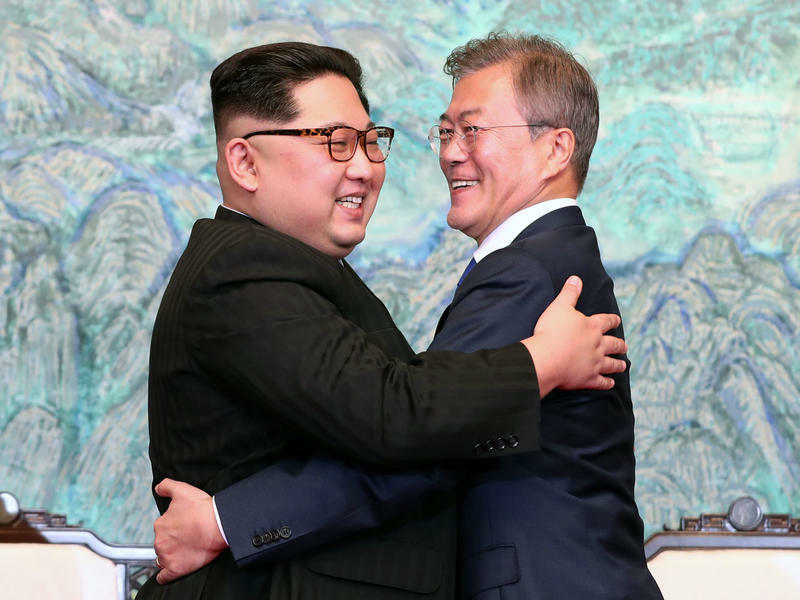 Over the course of the day, the two leaders took part in a tree-planting ceremony and met one on one in the Demilitarized Zone; they smiled and embraced, and at the end of their historic summit, announced lofty goals. 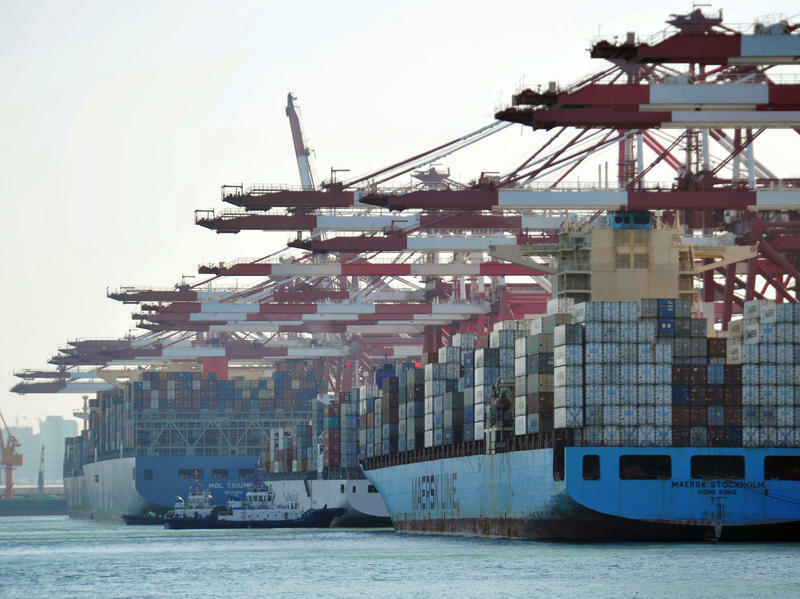 After three rounds of tariffs and counter-tariffs, both actual and proposed, the U.S. and China appear deadlocked, with the possibility of a trade war still looming. China remains defiant in the face of U.S. threats, while the U.S. appears indifferent following China's pledges to open its markets. 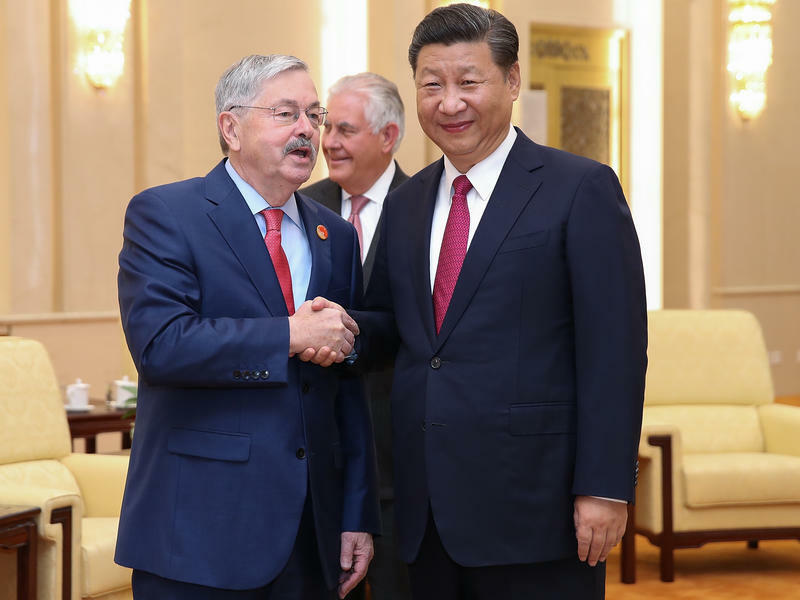 "China will not enter into any negotiations while under threats from the U.S.," Chinese Commerce Ministry spokesman Gao Feng told journalists last Thursday. 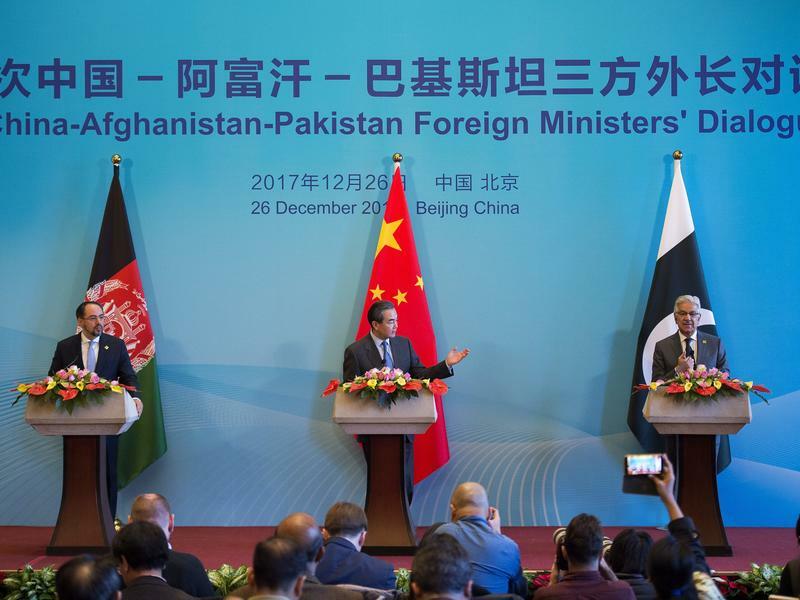 He added that the U.S. has not shown any sincerity about holding talks. 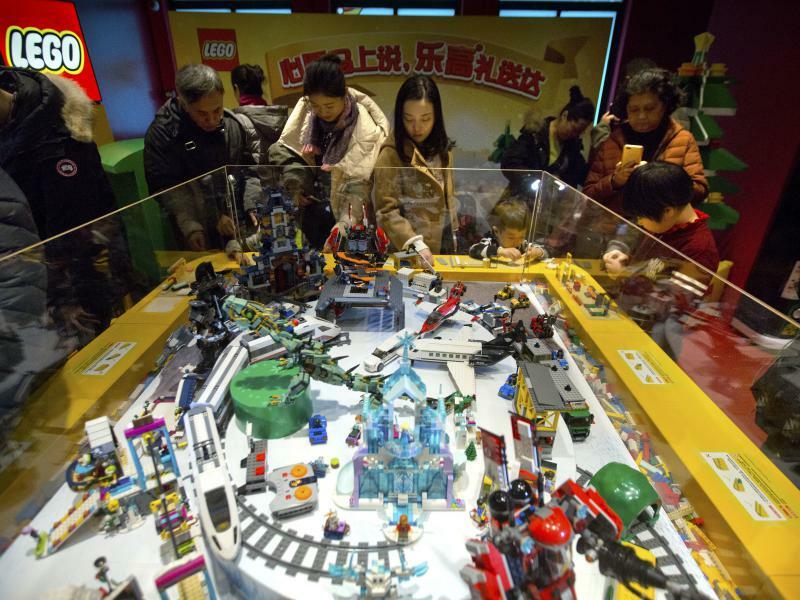 China, the world's second-largest economy, grew at 6.8 percent in the first three months of 2018, thanks to strong consumer demand, robust exports and investment in the country's real estate market. 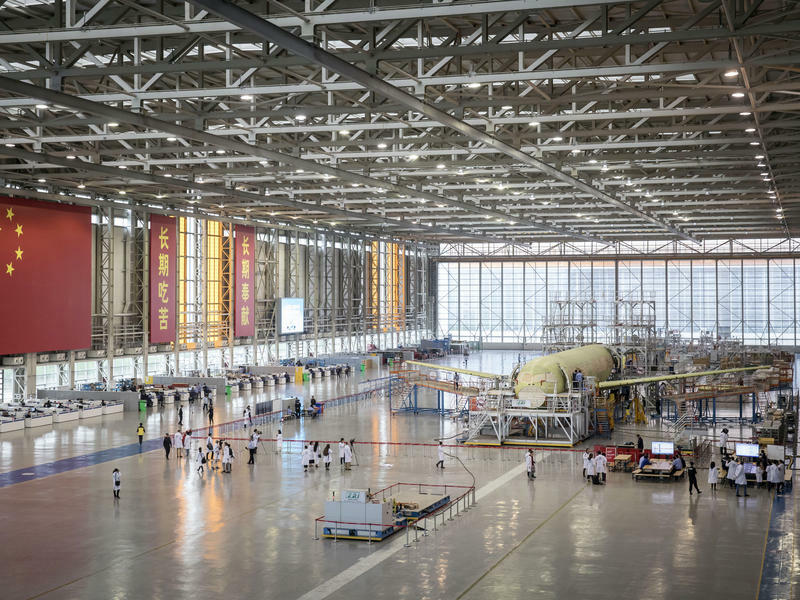 It was the third-straight quarter for 6.8 percent growth year-on-year and fueled in part by a widening trade gap with the U.S.
How China's 'Made In China 2025 Is Playing Into The Tariff Exchange With The U.S.
North Korean leader Kim Jong Un paid an unannounced visit to neighboring China, signaling a potential thaw in seven years of tensions between the longtime allies over the North's nuclear weapons program. The visit is Kim's first trip to another country since taking power in 2011, and it follows North Korea's recent agreement to hold talks with the leaders of South Korea and the United States. 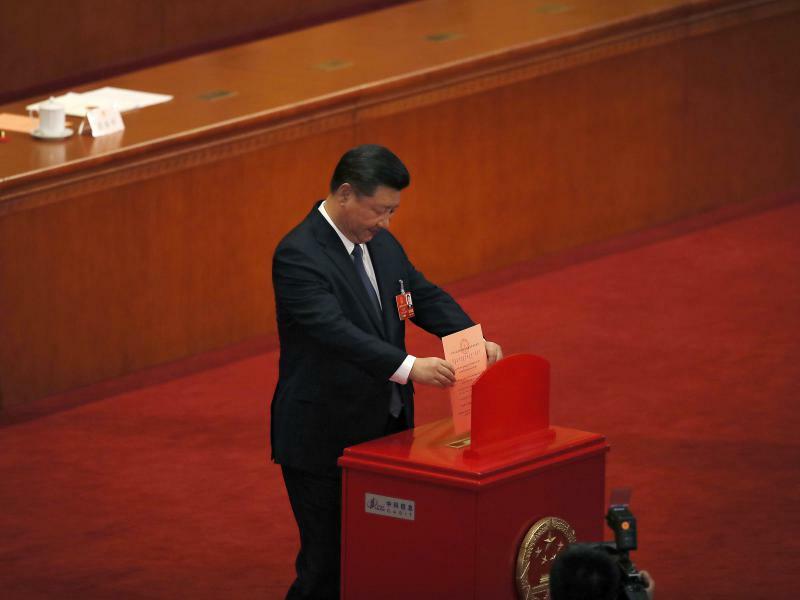 It took just about two weeks from the public announcement to Sunday's legislative vote that erased presidential term limits from the constitution, potentially allowing Xi Jinping to rule China indefinitely. 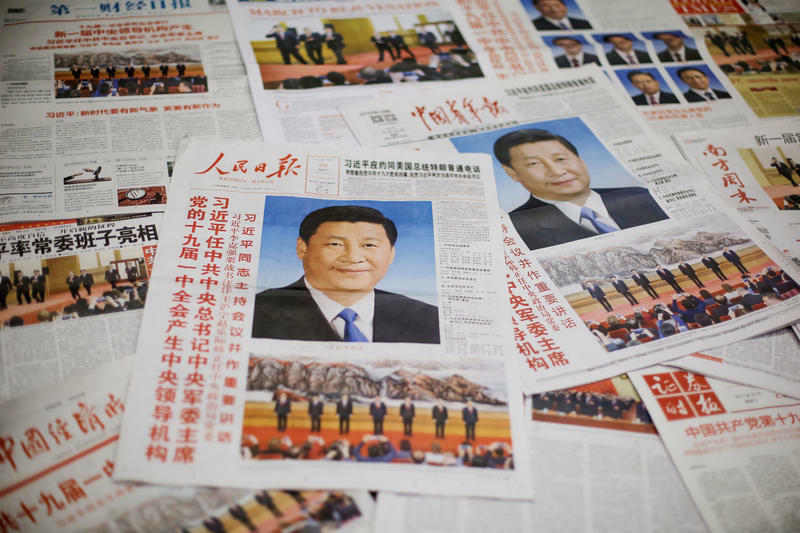 "After it was announced, the move sent tremors through the Communist Party's intelligentsia," observes Zhang Xixian, an expert on party politics at the Central Party School in Beijing. But thanks to heavy government censorship of media and the Internet, there was little visible debate or opposition to the move. After a two-hour flight from Manila, Philippines, the tailhook of the C-2 Greyhound cargo plane snagged a cable on the deck of the USS Carl Vinson and went from about 100 miles an hour to zero in a couple of seconds. 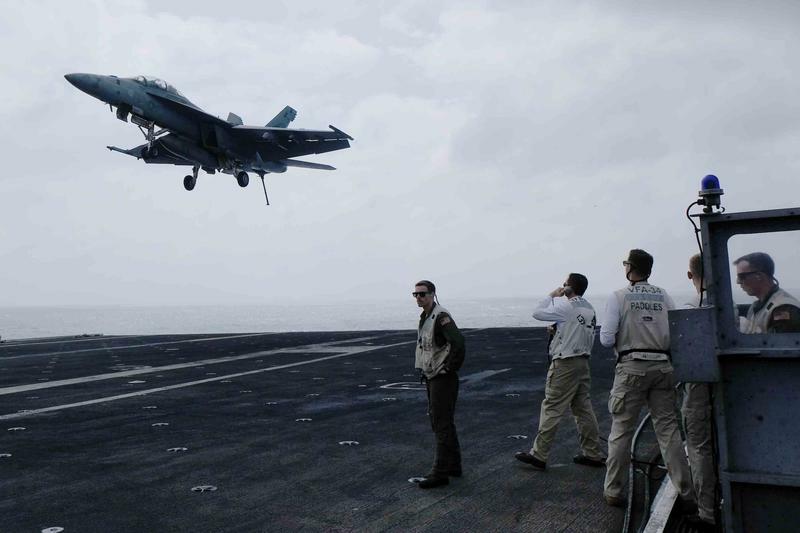 The Carl Vinson is the flagship of the first carrier strike group of the U.S. Navy's 3rd Fleet. It operates in tandem with the 7th Fleet, based in Yokosuka, Japan. The Navy now has two fleets assigned to operate in the Western Pacific, as the United States shifts its priorities away from the Middle East to potential flashpoints in the Asia Pacific. In the hall at the ambassador's residence, there's a black-and-white photograph on the wall of two smiling young men at the center of a group. Today marks the start of the Year of the Dog. The Lunar New Year is celebrated in China, Vietnam and many other countries and by ethnic Asian communities all around the world. NPR's Anthony Kuhn has this story from the Chinese capital, Beijing. 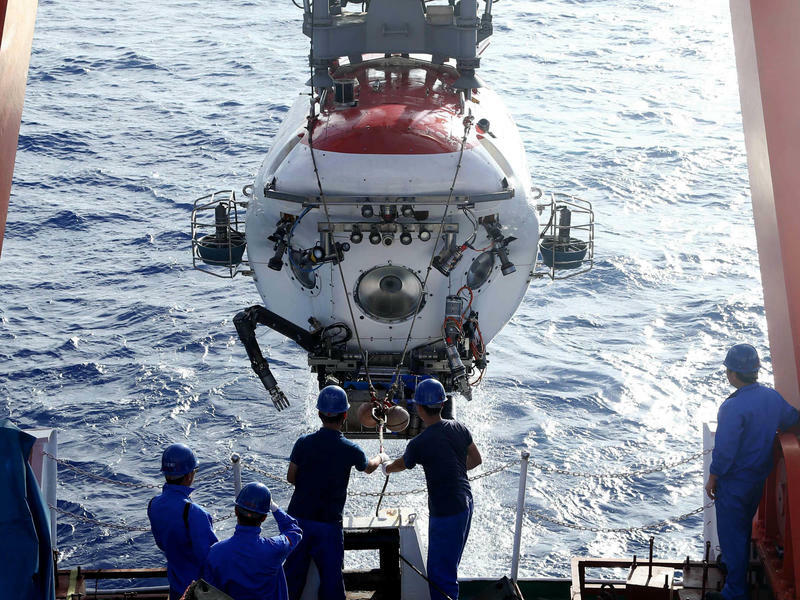 China's official People's Daily newspaper reported in December that Chinese scientists had lowered acoustic sensors into the Mariana Trench, at the bottom of the Pacific Ocean. China's President Xi Jinping finished 2017 vowing to boost China's role on the world stage. 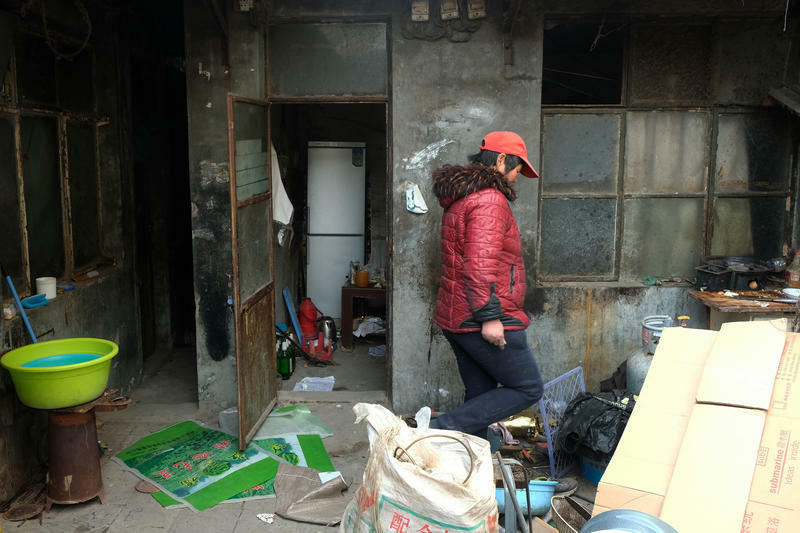 The streets and alleys of Jiugong Township on Beijing's southern fringes are strewn with rubble from demolished buildings and piles of abandoned clothes and household items. Authorities have given residents of this migrant laborer enclave just days to clear out before they shut off all electricity and water this week.